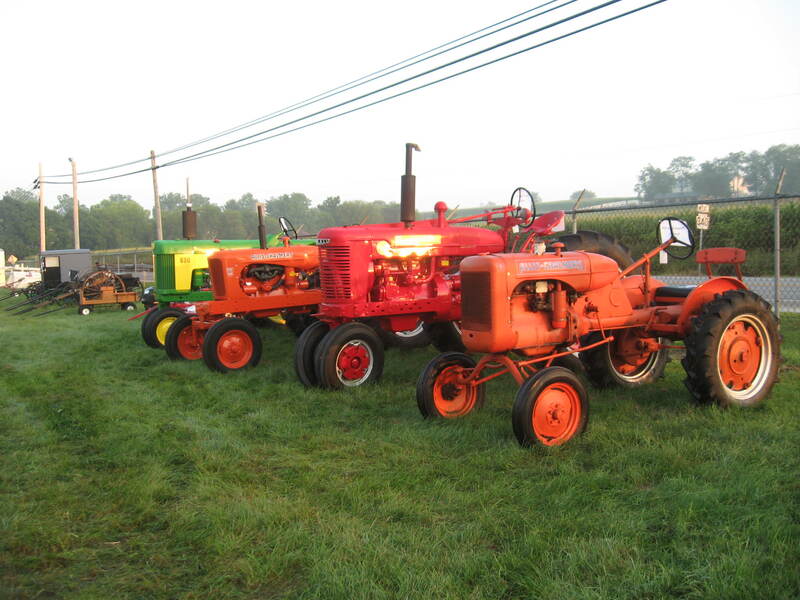 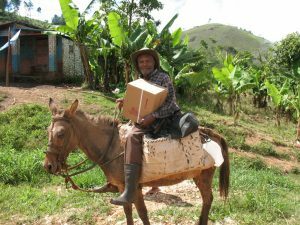 Common mode of transportation in Haiti. 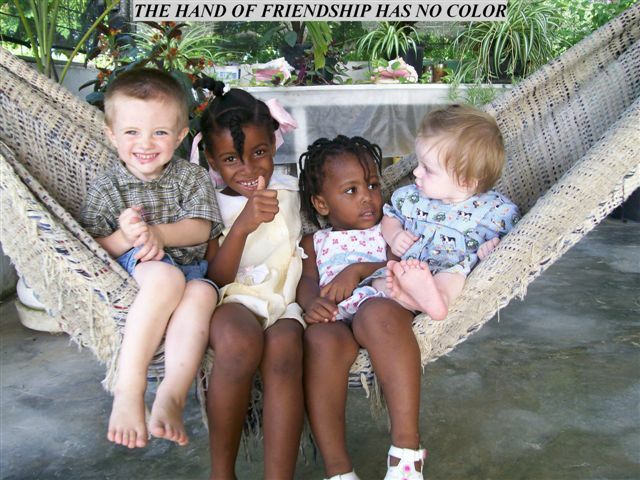 The hand of friendship has no color. Housing is still one of Haiti biggest needs especially after Hurricane Matthew. 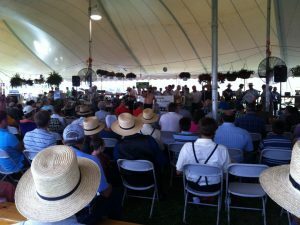 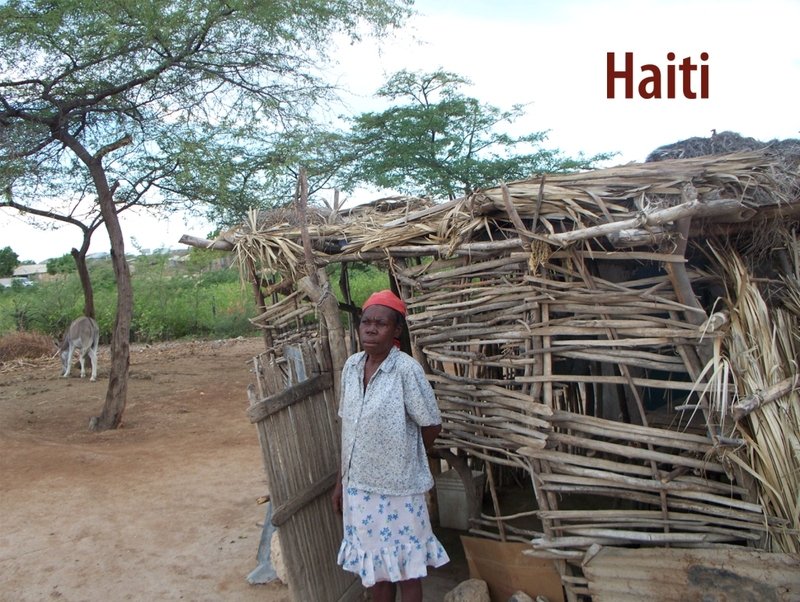 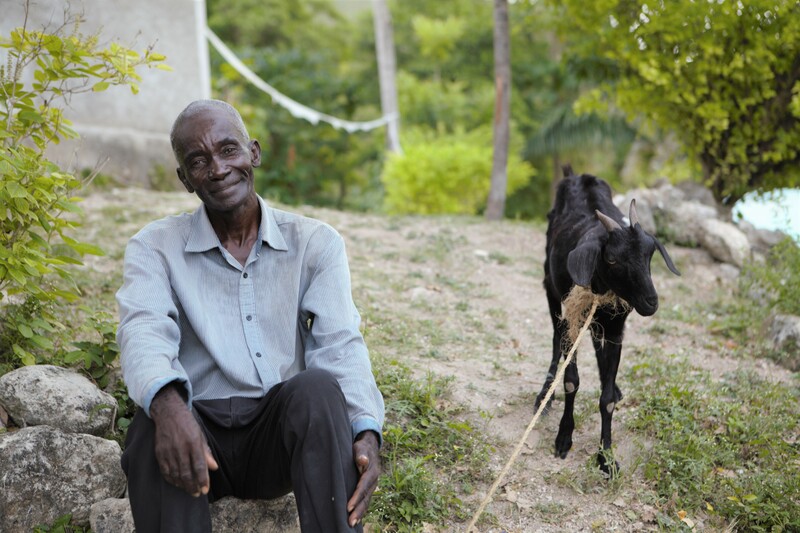 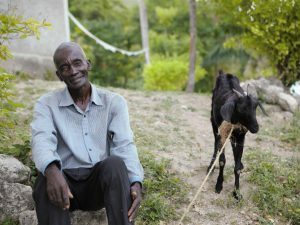 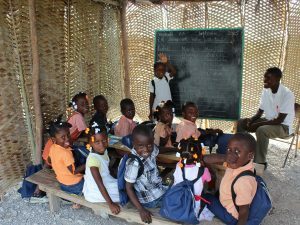 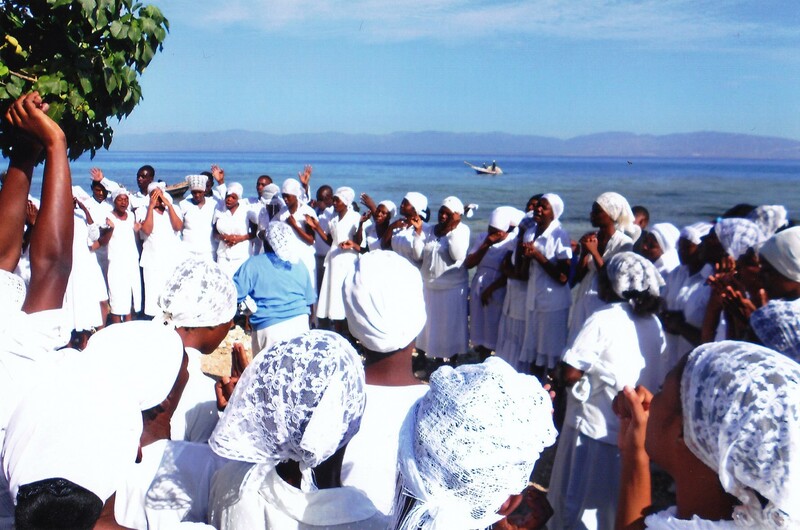 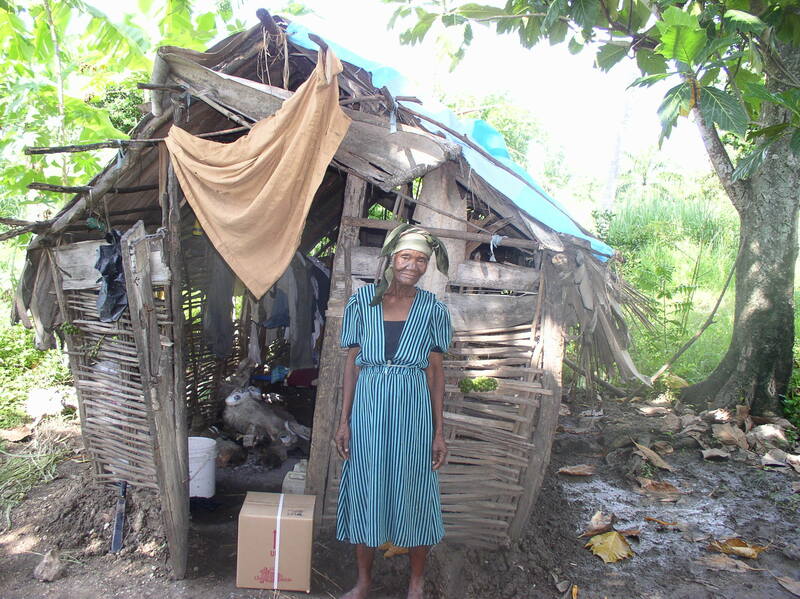 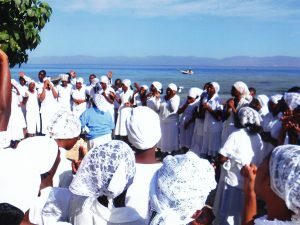 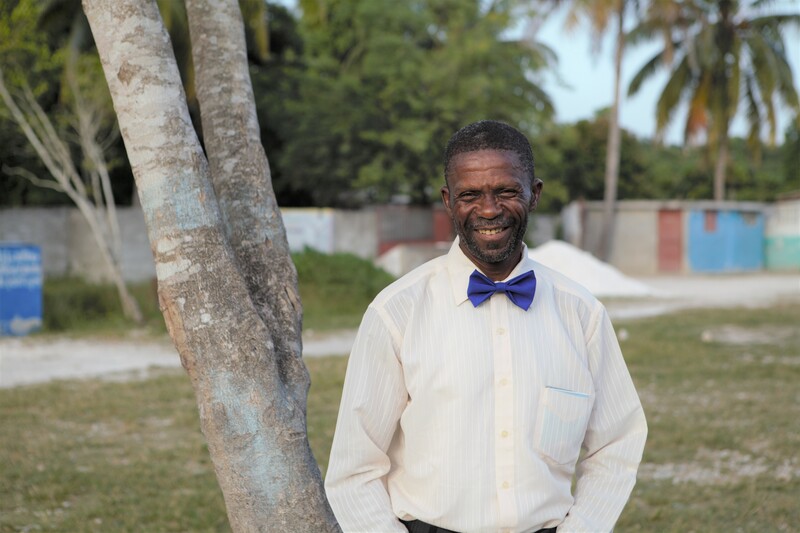 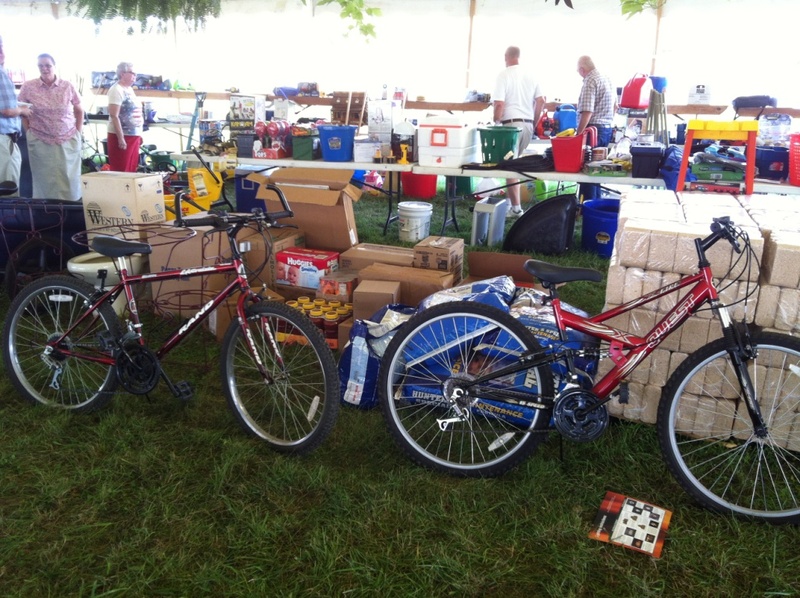 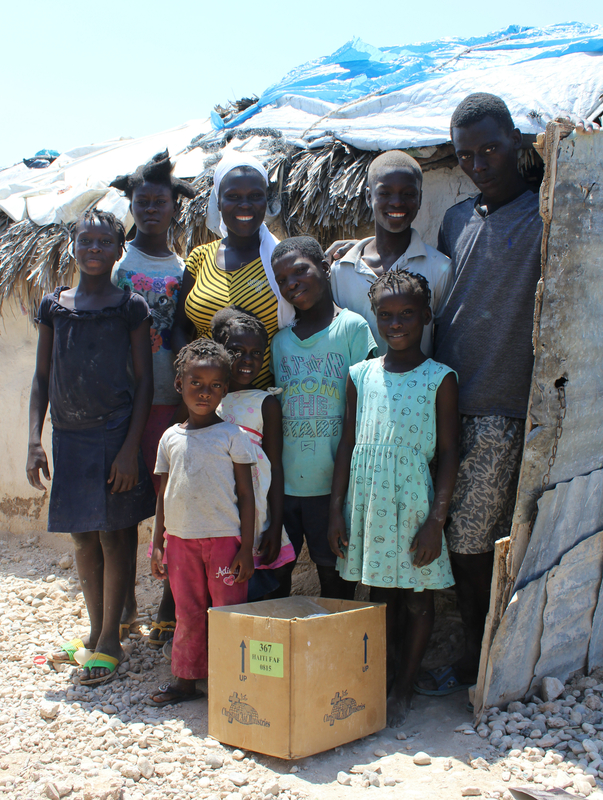 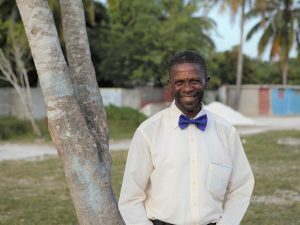 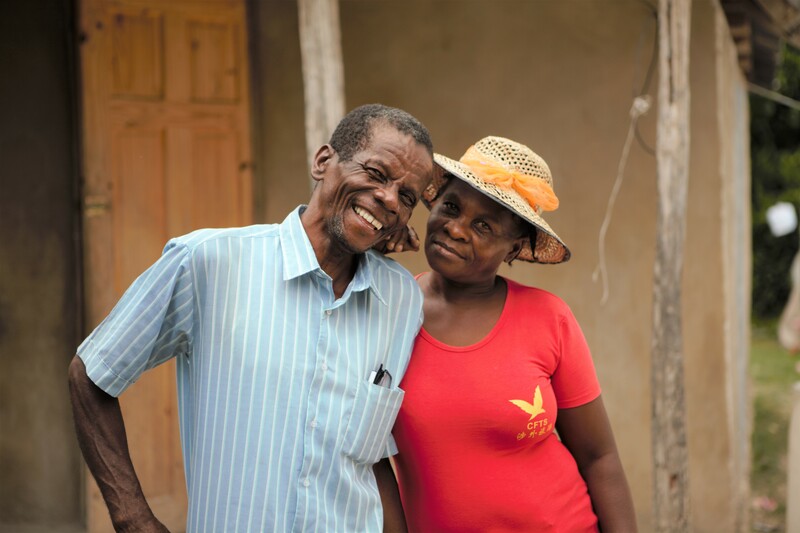 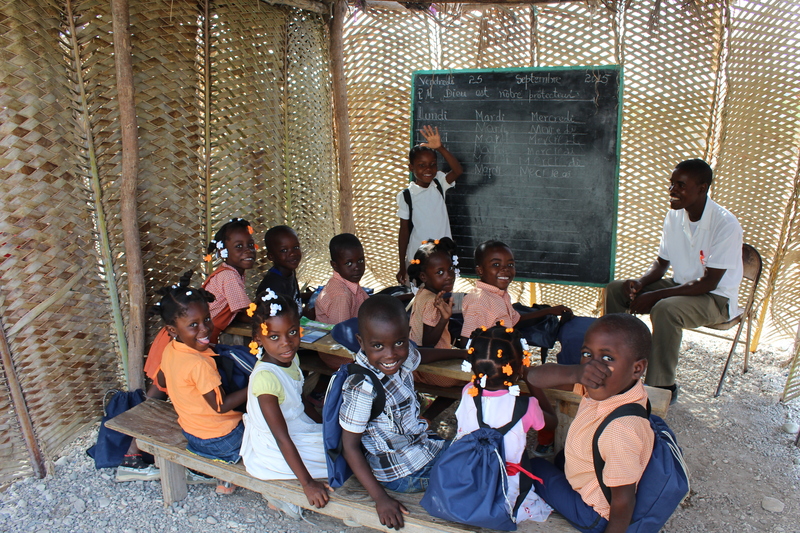 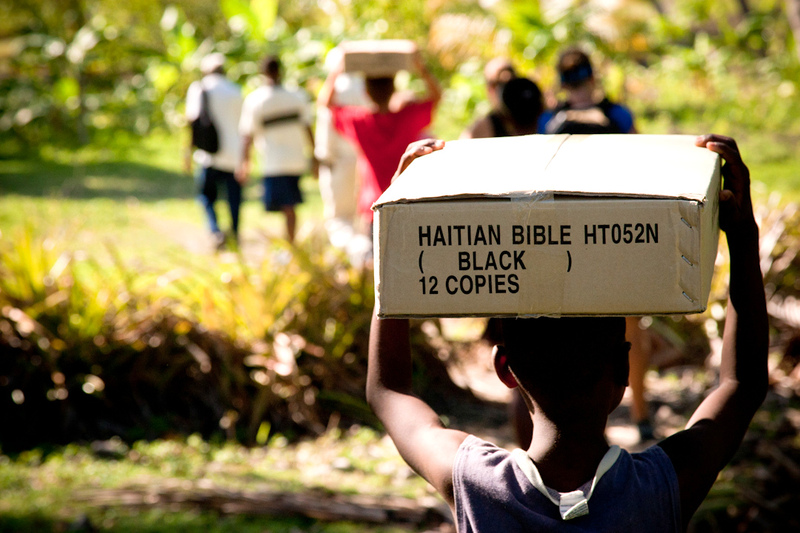 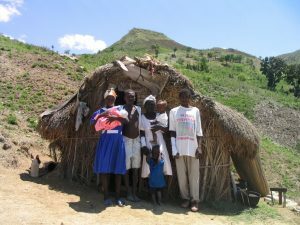 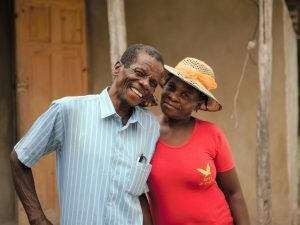 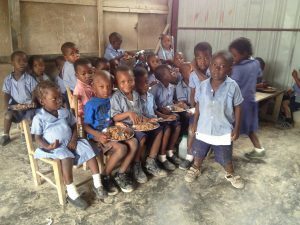 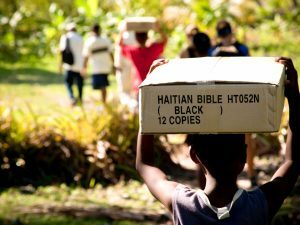 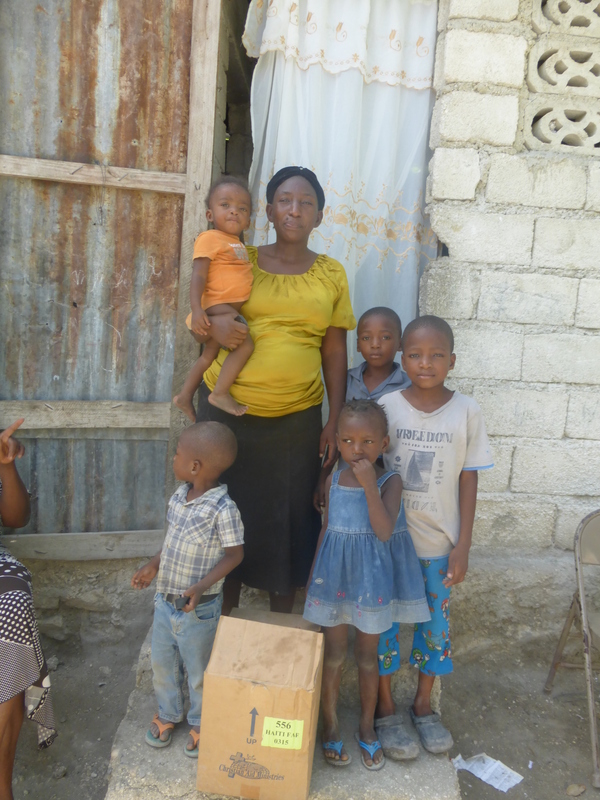 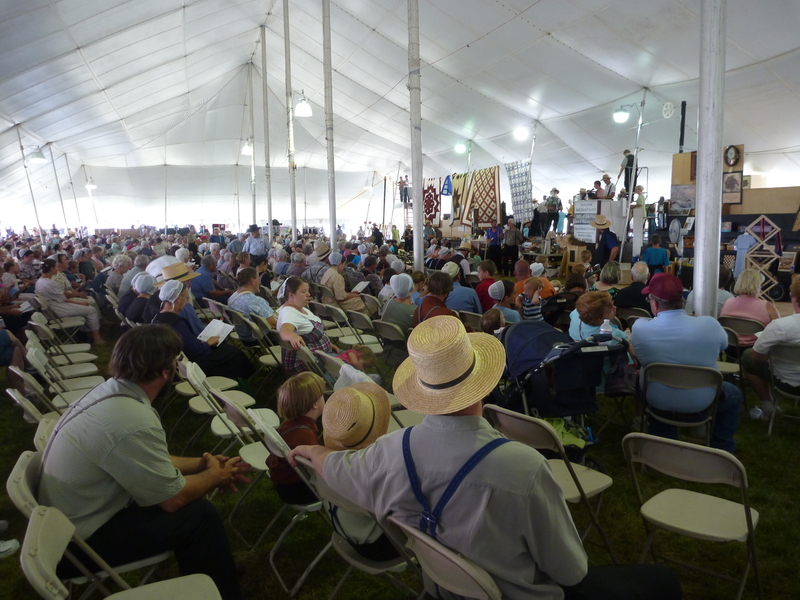 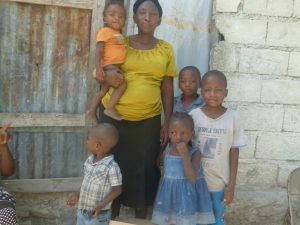 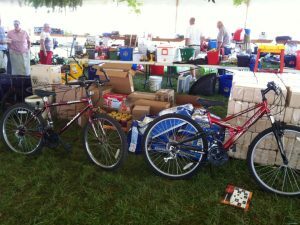 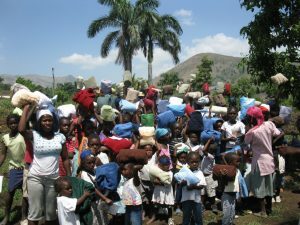 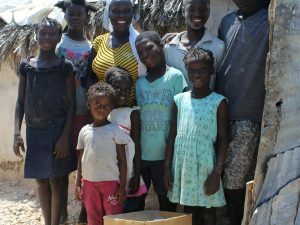 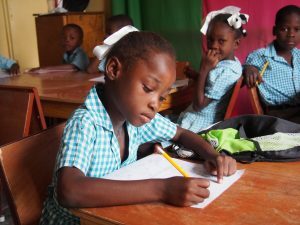 Haitian hope for their very own Bible. 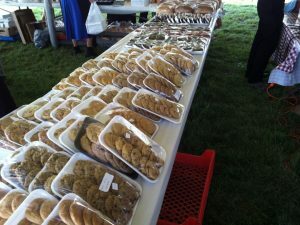 Many people live off of 1 meal a day.